Case Amber Bone Trapper Pocket Knife | BUDK.com - Knives & Swords At The Lowest Prices! 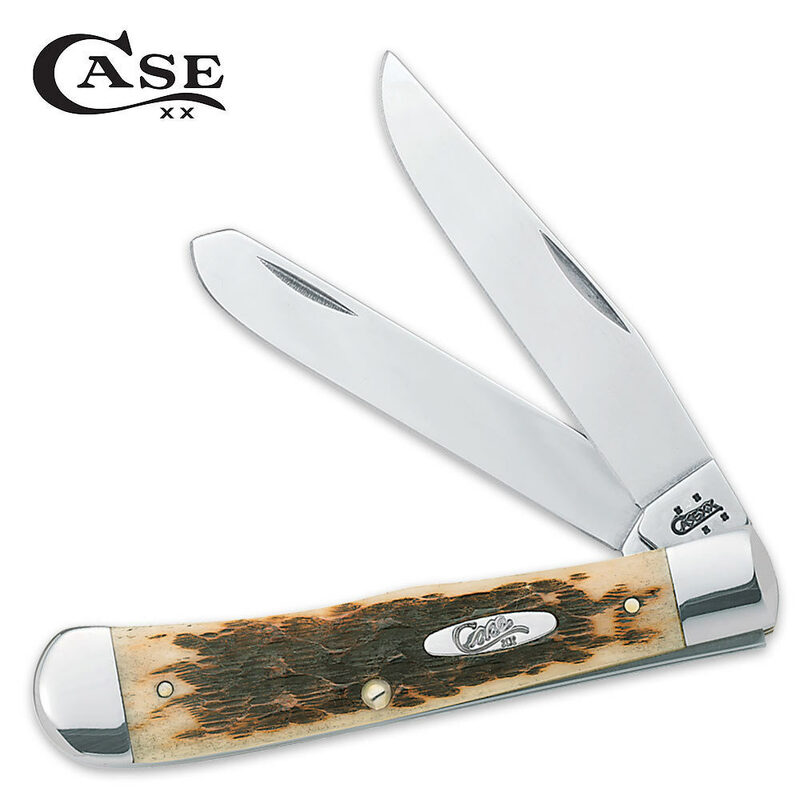 This is a true knife for any collector or a serious worker. It is very durable, it stays sharp, and it's the onlyknife I will ever use. You could actually sell this for around $80 in mint condition. I highly recommend this amazingly beautiful, yet sturdy, knife.